With all the recent discoveries of planets orbiting other stars, it is exciting to find a new planet in our own solar system. The object (currently designated “2003 UB313” until it is assigned a permanent name) was discovered by astronomers Michael E. Brown, Chad Trujillo, and David Rabinowitz. It lies at the incredible distance of 9 billion miles (14 billion km) from the sun, nearly one hundred times farther away than Earth is, and more than twice as distant as Pluto. It is estimated to be about 1,600 miles (2,600 km) in diameter. Several years ago, astronomers began discovering a number of large, icy masses just beyond the orbit of Neptune. These are called “Trans-Neptunian Objects” (TNOs), or “Kuiper-Belt Objects” (KBOs).4 So far, these TNOs have all been smaller than Pluto which has a diameter of 1,400 miles (2,250 km). Like asteroids, TNOs are generally considered to be too small to be classified as a planet. But 2003 UB313 is larger than Pluto, and thus Brown argues that it should be classified as a planet since Pluto is. However, many astronomers argue that even Pluto should not be classified as a planet, but rather as merely another KBO/TNO. The discovery of 2003 UB313 is likely to revitalize this debate. In any case, the textbooks will have to be rewritten. This new planet/TNO has a number of similarities with Pluto. Analysis of the composition of 2003 UB313 shows the presence of methane ice. Pluto’s composition also shows methane ice, but (other) TNOs do not. Like Pluto, 2003 UB313 has a highly eccentric orbit—meaning it is very elliptical. 2003 UB313 is currently near the most distant point (aphelion) of its elliptical orbit. At its closest approach to the sun (perihelion), it reaches a distance of 3.3 billion miles (5.4 billion km); this is greater than Neptune’s distance, but less than Pluto’s average distance from the sun. This means that 2003 UB313 sometimes comes closer to the sun than Pluto, just as Pluto is sometimes closer than Neptune. Many astronomers argue that even Pluto should not be classified as a planet. 2003 UB313 takes 557 years to orbit the sun once—the longest period of any known planet. Pluto had the previous record at 248.5 years. The orbit of 2003 UB313 is also highly inclined; it is “tilted” 44 degrees relative to the other planets which orbit in nearly the same plane as the earth (the ecliptic). Pluto had the previous (planet) record with an inclination of 17 degrees. Such unusual orbital properties must seem a bit surprising to secular astronomers who believe the solar system collapsed from a cloud of gas and dust. In fact, the expectation that planets must lie in the ecliptic may explain why this “tenth planet” was not discovered previously; no one was looking there! 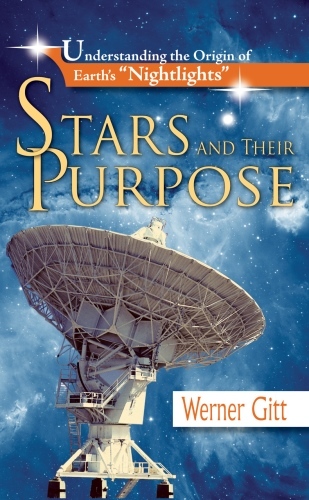 But such amazing worlds as the distant 2003 UB313 are consistent with the creative power of God. 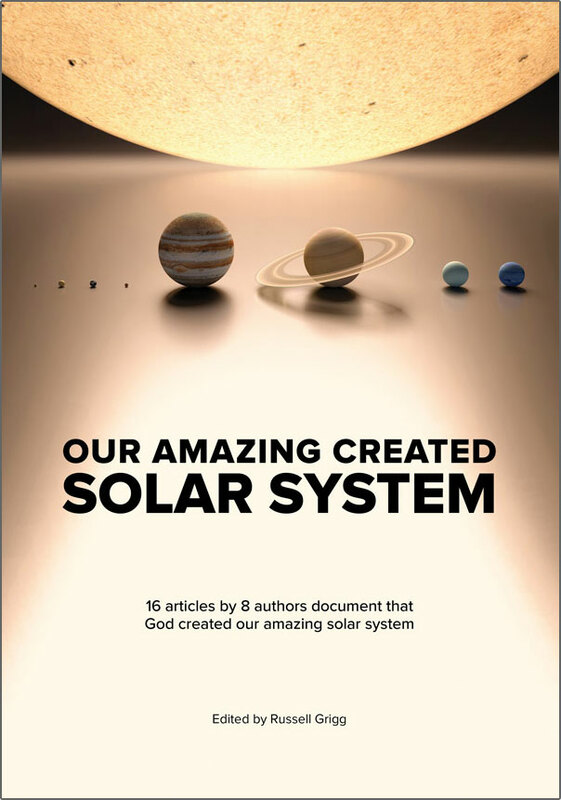 The Lord made all these things for His pleasure.7 In fact, it wouldn’t be surprising to a biblical creationist if more such objects with unusual orbits were discovered in the outskirts of the solar system. Discoveries such as this continue to support biblical creation and challenge secular scenarios for origins. Tytell, D., Astronomers Discover “10th Planet”, skyandtelescope.com, October 2005. Return to text. 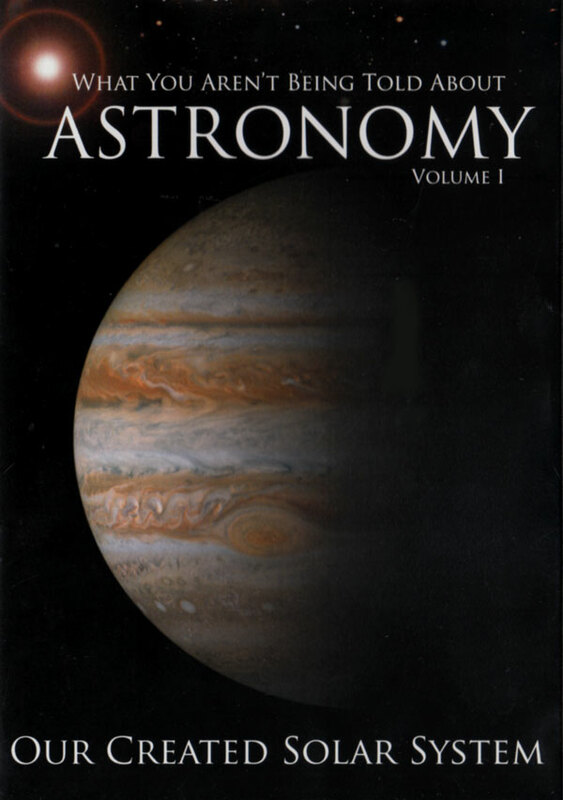 Reddy, F., The tenth planet, astronomy.com, November 2005. Return to text. Britt, R.R., Object Bigger than Pluto Discovered, Called 10th Planet, space.com, July 2005. Return to text. The term “KBO” is somewhat biased because it suggests that these objects belong to the “Kuiper Belt”—a disk of comet nuclei proposed to solve the problem of short period comets. However, the KBOs are much larger than the comet nuclei predicted, and thus they do not constitute a true “Kuiper Belt” in the sense that it was defined. The term KBO makes it sound like the predictions were successful, when in fact they failed. The term “TNO” more objectively describes these objects regardless of biases. Return to text. Newton, R., The short-period comets ‘problem’ (for evolutionists): have recent ‘Kuiper Belt’ discoveries solved the evolutionary/long-age dilemma? J. Creation 16(2):15–17, 2002. Return to text. 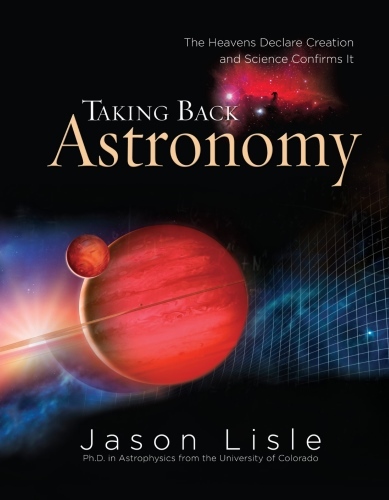 For more information on how TNOs challenge the secular model of solar system formation, see: Oard, M.J., Kuiper Belt woes for accretion disk models, J. Creation 19(2):10–11, 2005. Return to text. Revelation 4:11. Return to text.